Inside the BeoPlay H2 is a Bang & Olufsen 40mm custom driver and a bass port that is designed to give users a full and rich music performance. 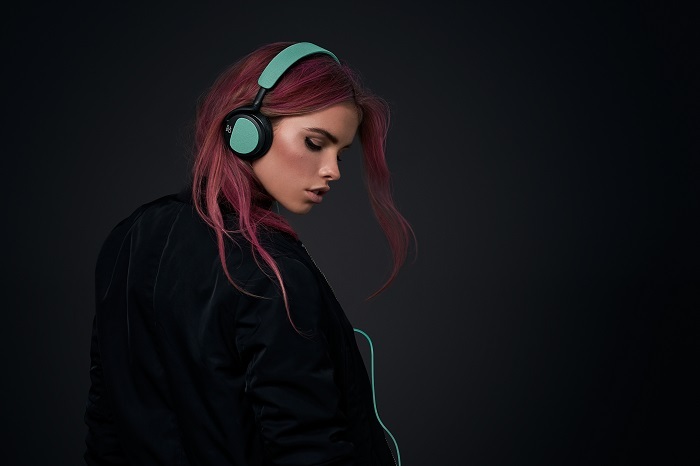 “With BeoPlay H2 we make the amazing Bang & Olufsen sound available in a new category of products and with a design and user experience that matches the sound,” said the head of B&O PLAY, Henrik Taudorf Lorensen. 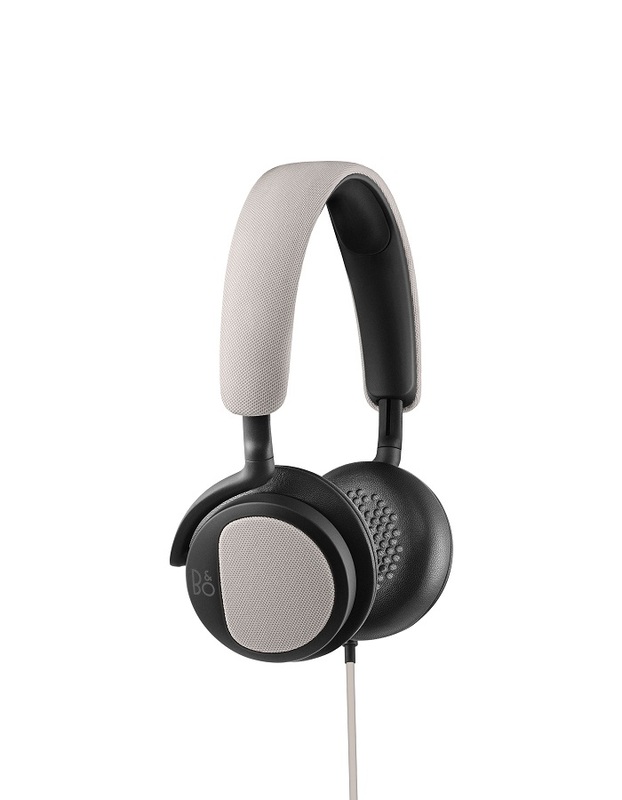 From January 2015 onwards, Bang & Olufsen will introduce several cable accessories for different uses. Among these cables are a short audio cable that is 500 centimetre, a longer cable at 2.5 metre long, and a cable specifically made to suit Android devices. 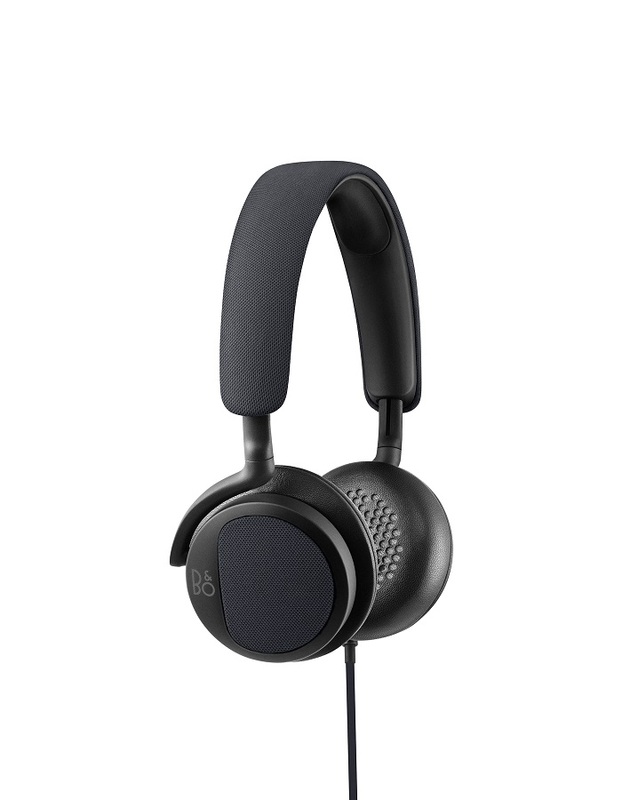 The BeoPlay H2 retails at RM1000. It is now available at Bang & Olufsen The Gardens showroom in three shades of colour: Carbon Blue, Silver Cloud and Feldspar Green. For more information, visit the official product page.